English and literacy specialist with over 20 years’ teaching experience in secondary and further education, Ruth is passionate about education, making learning accessible to all and particularly enjoys exploring new ideas within and beyond the classroom. 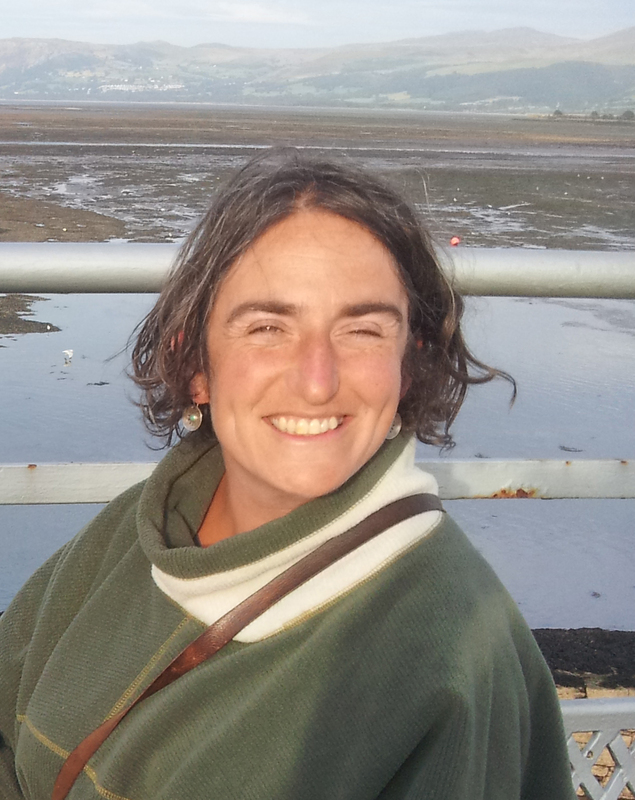 From 2004 until 2015, Ruth lectured in English at City of Bristol College, delivering GCSE and A level English and previously taught adults on the Access to Higher Education. She devised Access units for English Language for the South West and schemes of work and resources for English GCSE to be delivered across the college.